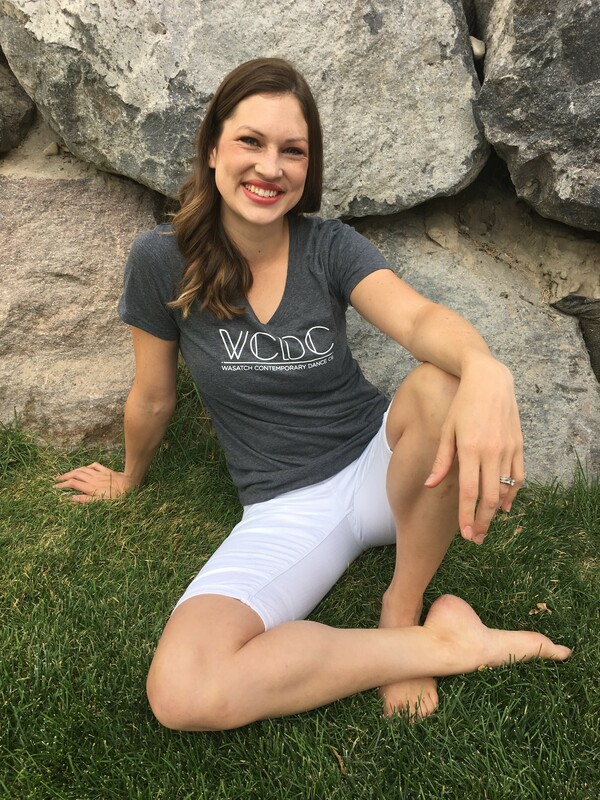 WCDC T-shirts are now available! Buy an official WCDC T-shirt to show your support! This preshrunk cotton t-shirt features a V-neckline and that super-comfy feel that you want from a t-shirt!